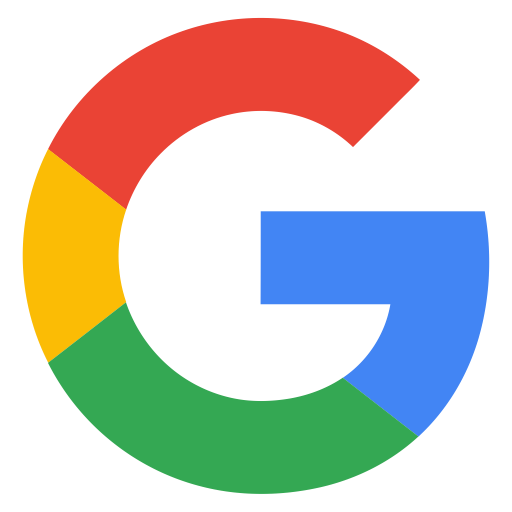 Description: A Ribbon Cutting Ceremony will be held on Friday, March 9 at 11 a.m. for Dairy Queen, 2200 West Main, Marion, in honor of their grand reopening. All Chamber members in attendance can receive a free small or medium Blizzard of their choice during the event. 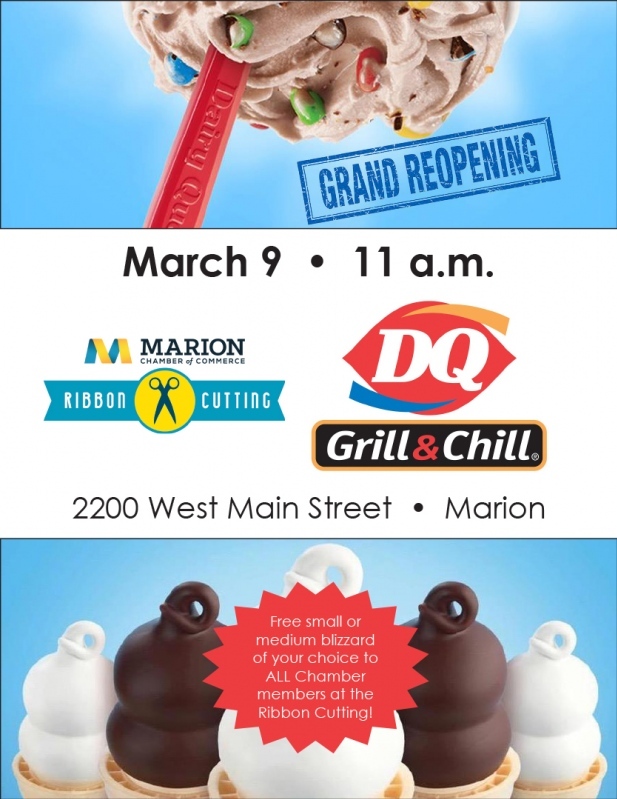 Details: A Ribbon Cutting Ceremony will be held on Friday, March 9 at 11 a.m. for Dairy Queen, 2200 West Main, Marion, in honor of their grand reopening. All Chamber members in attendance can receive a free small or medium Blizzard of their choice during the event.